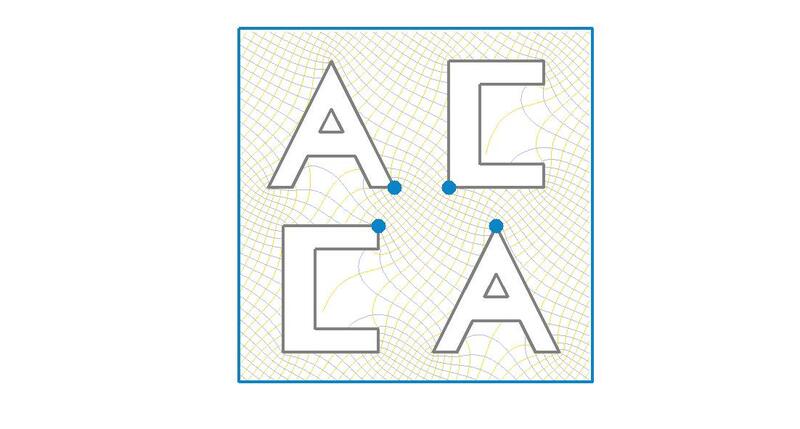 The Applied and Computational Complex Analysis group in Japan (ACCA-JP) is organized by applied mathematicians in Japanese universities in order to develop new mathematical theories and techniques on complex analysis combined with numerical computations. We also explore new interdiciplinary applications of these mathematical theories and computational techniques to the other research fields in science and technology. The ACCA-JP is also enhancing international collaborations with research communities in foreign countries. Those who are interested in this activity. Please contact Takashi Sakajo in the department of mathematics, Kyoto University. The Applied and Computational Complex Analysis group in the United Kingdom (ACCA-UK). 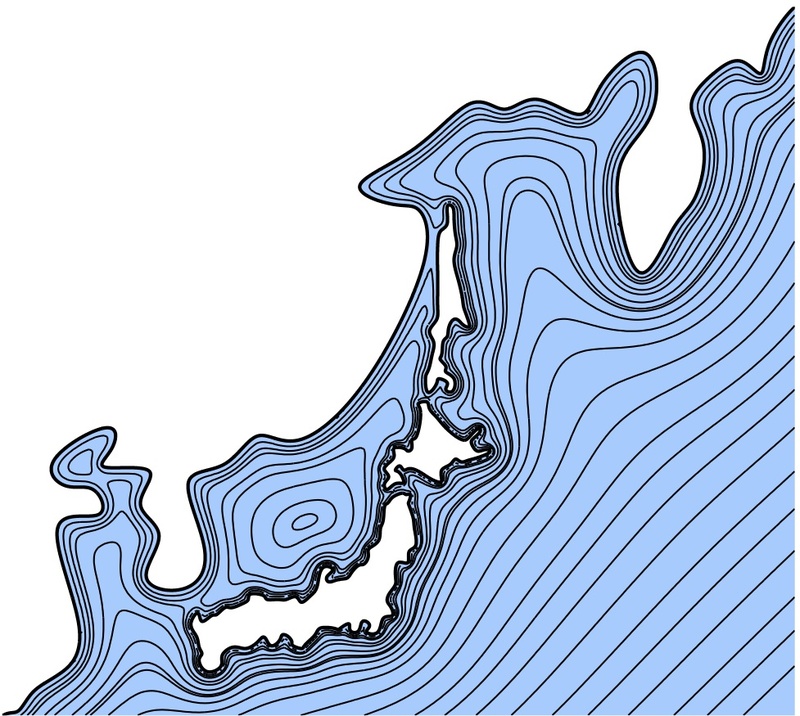 One of the organizers, Takashi Sakajo, is now leading a research project "Toward a paradigm shift via mathematics of vortex boundary interactions" funded by Japan Science and Technology Agency from 2010 to 2015.
equation with the genealized Neumann kernel. Fourth International ACCA-JP/UK workshop is held on March 26-27. 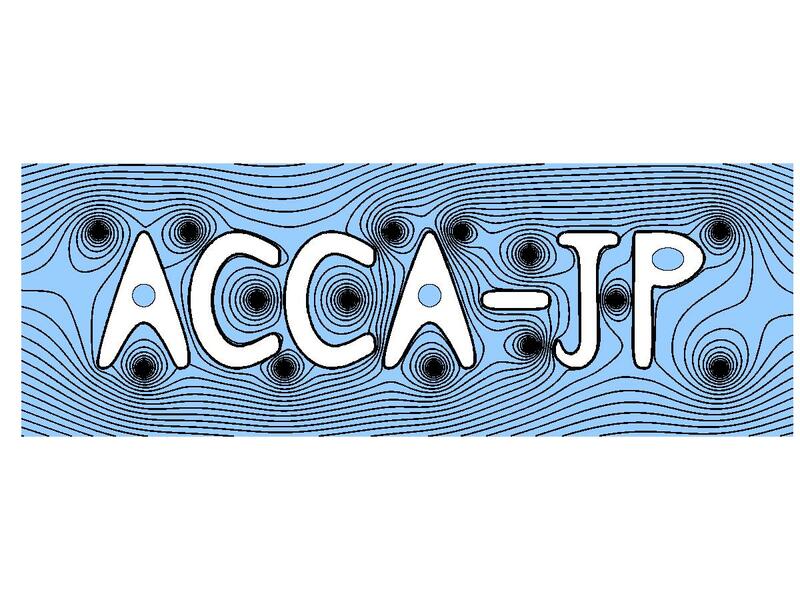 The ACCA-JP is a union of the following research seminars on applied mathematics organized by universities in Japan. Each seminar welcomes research talks on applications of computational and complex analysis and thier related topics. 2014 6 30 Prof. Takaaki Nara (Univ. Tokyo), "Algebraic method for inverse problems of the magnetic field -- Multipole estimation and effect of ferromagnetic materials" at UNAS. 2015 3 12-13 First International ACCA-UK/ACCA-JP workshop at Imperial College London, UK. 2016 1 18-19 Second International ACCA-JP/UK workshop at Kyoto University, Japan. 2017 3 13-14 Third International ACCA-JP/UK workshop at Imperial College London, UK. 2018 3 26-27 Fourth International ACCA-JP/UK workshop at Kyoto University, Japan.